A Trillion ‘single-use plastic’ bags are used each year, world wide that’s nearly 2 million each minute. Plastic bags are only used for 12 minutes but last for 30-1000 years. By 2050 oceans could contain more plastics than fish. The presence of plastic in the Ocean is a result of living a wasteful lifestyle and a lack of proper waste management methodologies. Plastic bags are unnecessary as there are plenty of alternatives to use instead. This is an easy change that anyone can add to their daily lives to lead an more Ocean-friendly life. When you starting use an ekobuddy or a reuseful bag, you are contributing to save the ocean, endangered animals and reducing plastic landfill. We’ve designed the best alternative/replacements to single use plastics to inspire as many shoppers as possible to change their plastic habits and share our passion for an environmentally friendly planet. Eko is a friendly, reusable shopping bag that is sustainable, stylish and good for the environment. It’s a portable reusable bag created to be the best alternative and replacement to plastic bags. 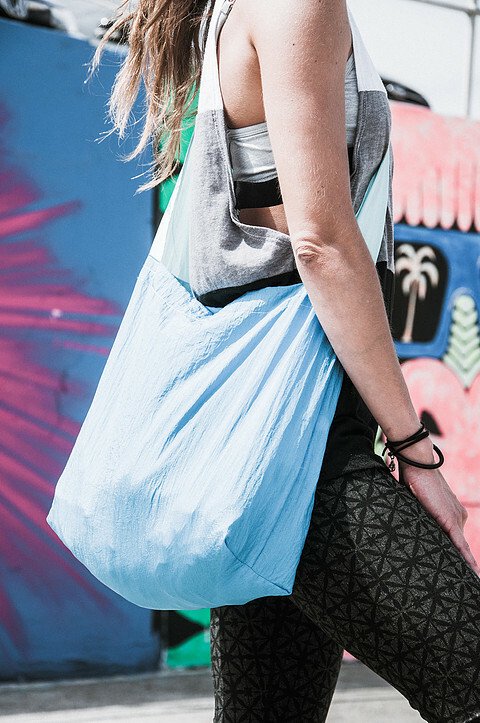 It’s patent pending design, sustainability, revolutionary upcycled material made from 100% post consumer plastic bottles and discarded industrial plastic waste, make Eko buddy the most versatile, eco friendly bag on the market. Your help, support and love is welcome! 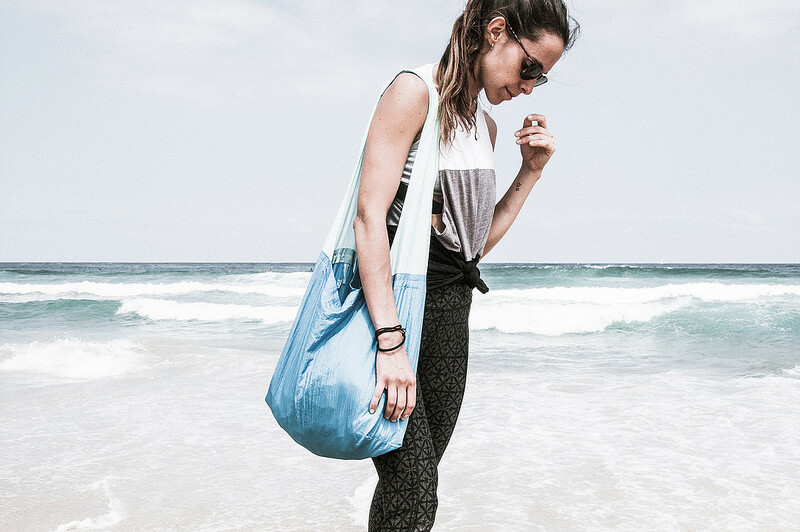 We want to get rid of plastic bags starting with Australia by creating a #waveofchange for a ripple effect in conscious shopping consumption habits. 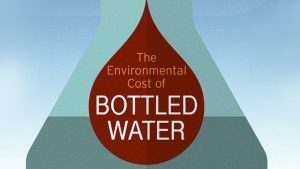 By purchasing and shopping Eko you are doing your part to support recycling plastic waste and bottles that have reached the end of their life, diverting them being landfilled or incinerated. 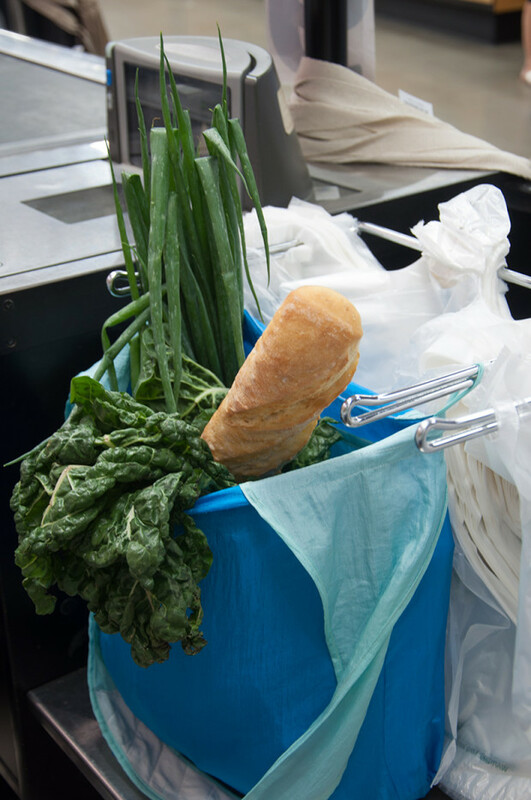 Eko gives them new life as stylish, reusable shopping bags.